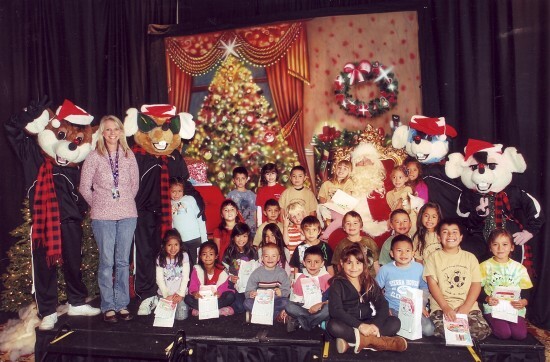 Choreographed and Produced by South Lake Tahoe's Cooley Jaxson, (Former Solid Gold Dancer and one of the guys who taught Michael Jackson the Moonwalk) “Safe way to go” is a live dance performance to help educational awareness for the kids about safety via fun dance-style hip-hop. 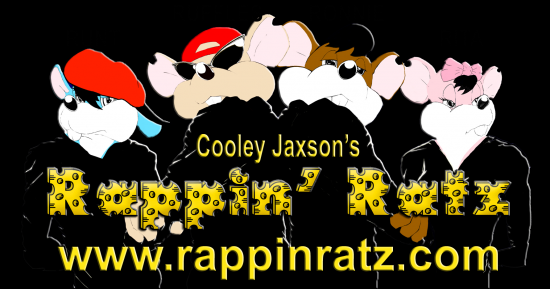 The Rappin Ratz help kids learn using Bubble gym rap music and dance. I want to make learning fun with rap and dance. Kids today follow rap music and if I can get to them soon before they become to cool I think in the back of their mind they will have a tease of some good Morales. Money are needed to promote the characters and help with produce. Most of our audience are children they get up and dance, dance, and more dancing the full show. After an extensive, successful career in the dance and entertainment industries, I’ve searched my soul and decided that it’s time for me to give something back to the children. I’m the father of four children, and I’ve decided to dedicate my dancing to the children of the world. I have a very direct interest in seeing today’s youth grow up to be solid, responsible members of their communities. I’ve developed a live safety show called “safe way to go”. 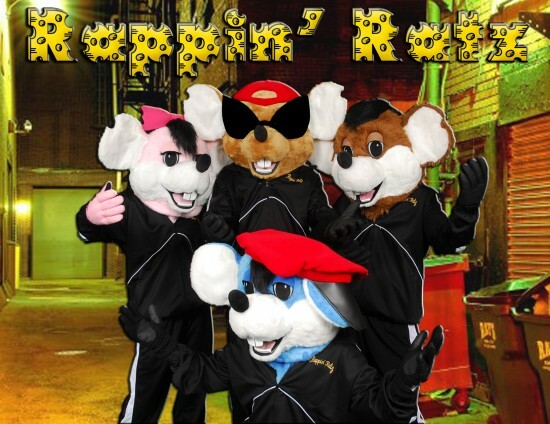 The characters will deliver real messages by rapping and dancing. They’ll show how much there is to learn by paying attention to safety. They’ll use the phrase “Safety is the way to be” to channel the energy of today’s youth in a more positive, productive direction. We need to guide our children now by using the “Pied Piper” effect. . “Kids Love Characters” What I want is for all the children in your community to have this show for free. or call us at one of the numbers below. We appreciate the opportunity to present our proposed services and believe an excellent opportunity exists for us to work together to help achieve our goals. We have our own sound crew and video production that travel with us. I was a power ranger a Grover on the tour Sesame Street Live. I was influences by Jim Henson and his production.